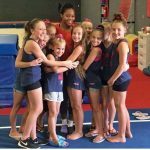 Buckeye gymnast Shania Adams finished 4th in the P&G US Gymnastics Championships on June 26, earning her a spot on the USA National Junior Team. Along with her 4th place finish in the All Around Shania also placed 3rd on beam and 4th on floor. The bronze medal on beam was exceptionally satisfying because Shania was the last competitor on beam for the entire meet and she competed beam after the other three events had finished. 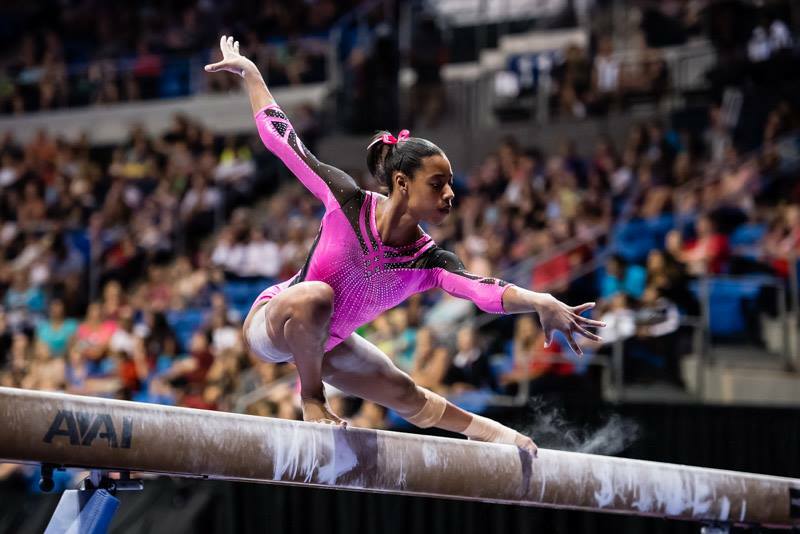 All eyes were on her as she turned in a super routine on beam. Way to go Shania!